A book doesn’t have to have words to be beneficial to your child. Even children who know how to read can benefit from a book made up of only pictures. Reading a picture book without words helps children come up with their own stories, increasing their creativity and helping them develop an understanding of basic story structure. Picture books without words are often ignored by parents, because it requires them to do more work and exhibit more mental effort during story time. However, the beauty of wordless picture books is that parents don’t have to do much work at all. As long as your child can talk, he can read the story to you. Next time you visit your local library, look for some of these wordless picture books and let your child lead your next family story time. 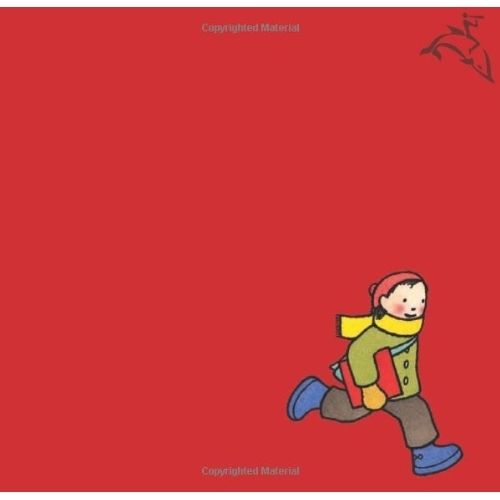 The Red Book by Barbara Lehman has children follow a red book around the world as other children find and read the red book in the story which won a Caldecott Medal for its pictures. Pancakes for Breakfast by Tomie dePaola tells the story of a woman who wants to have pancakes for breakfast and the struggles she faces as she tries to get the ingredients and make the pancakes. Zoom and Re-Zoom by Istvan Banyai takes children on a journey by zooming in and out on a scene in pictures. The Stories Without Words series features multiple books, such as The Chicken Thief by Beatrice Rodriguez and Ice by Arthur Geisert, designed with intricate pictures to encourage creative storytelling.